With the general exception of wineries, architectural patronage within the food and drink industry is not common practice. The wine industry worldwide has long recognised the importance of good design in communicating the prestige and regional character of the vintners and their wines. 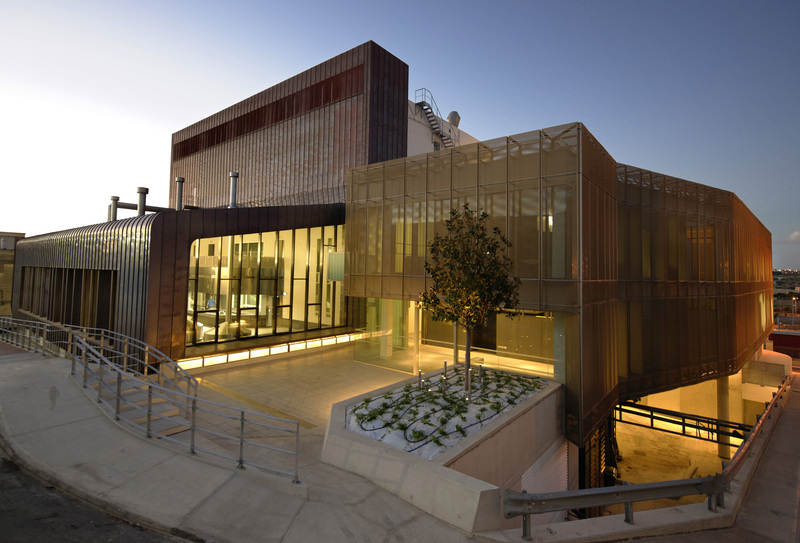 Since its formation 80 years ago, the Simonds Farsons Cisk brewery has similarly sought to communicate its aspirations and corporate character through its architecture. 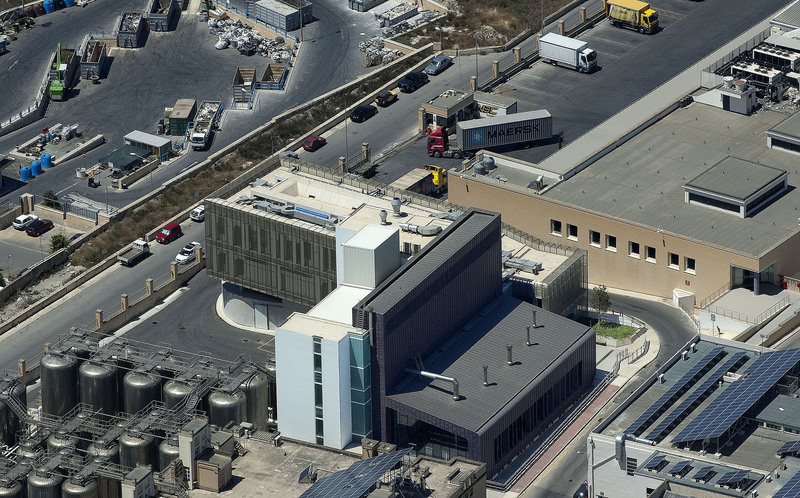 In the spirit of the early industrial architecture and the grand European Breweries, its original post war Mriehel building represents even today a significant milestone in Maltese Industrial art-deco architecture, instantly recognisable and a notable landmark. The building has however outlived the brewing equipment it houses. 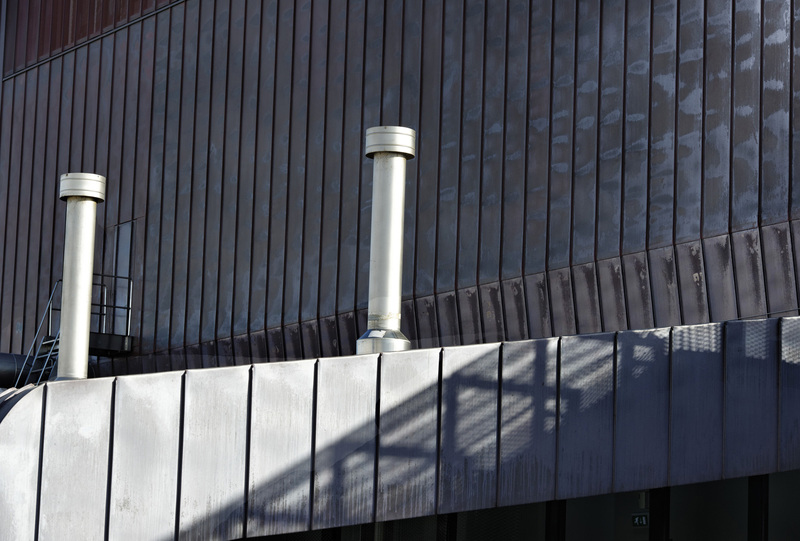 Installed during construction in the early 1950s and in use to this day, the plant suffers the stresses of the modern day process and continuing market growth. 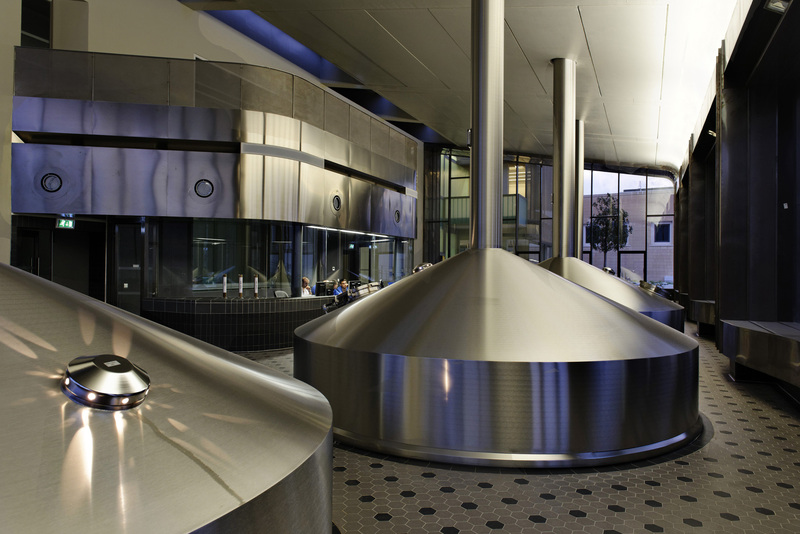 Rapid technological developments demand the construction of a new state-of-the-art brewhall for the company to maintains its high quality standards, to meet production demands and to exploit new export opportunities. 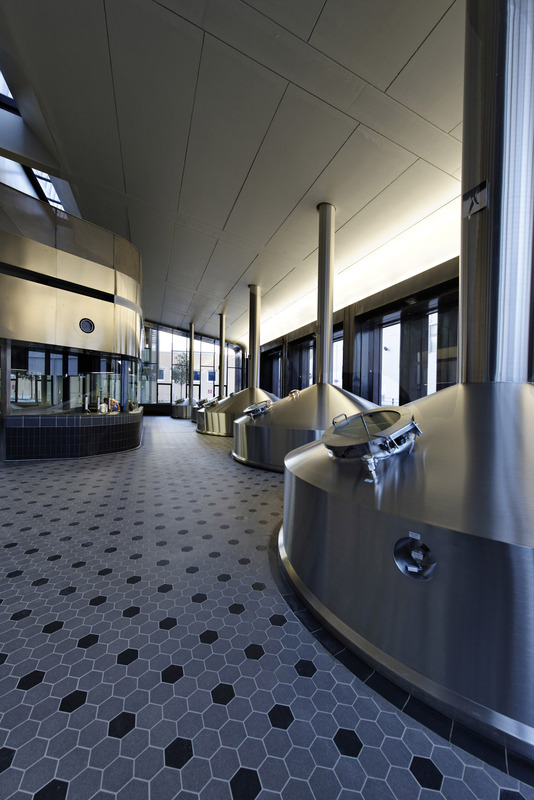 The new Farsons Brewhall builds on the company’s traditional values (‘All the best from Farsons’) and mission (to produce best quality beverages for local and foreign consumption). It attempts a partial reconnection between the fully mechanised brewing process to its agricultural genesis. Brewing is expressed as a personalised craft in the traditional sense and beer becomes once again the natural produce of an agricultural endeavour, irrespective of the scale of the operation. As for wines, beers are as much the product of their environment as the output of a process. 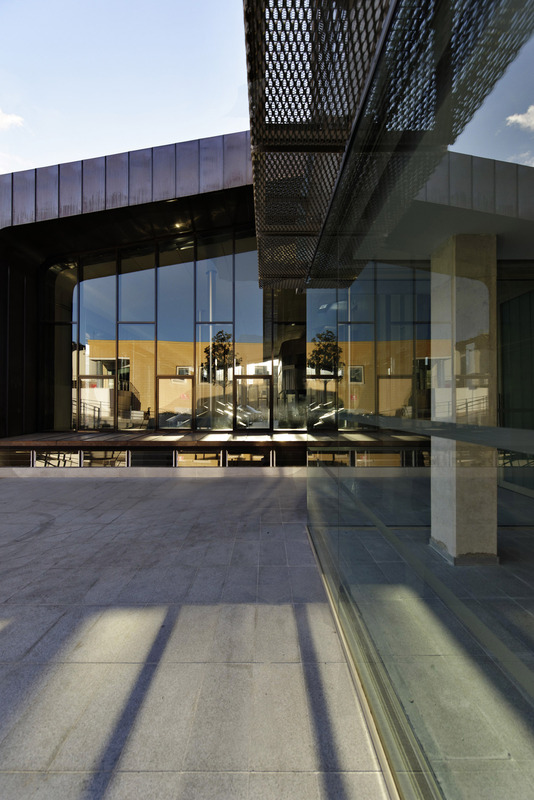 The project provides an environment suited to the brewing of Farsons’ renowned products the whole building no more than a container for the brewing process, housing its plant and equipment, iconic brewing tuns, and all necessary stores, silos and fermentation vessels. 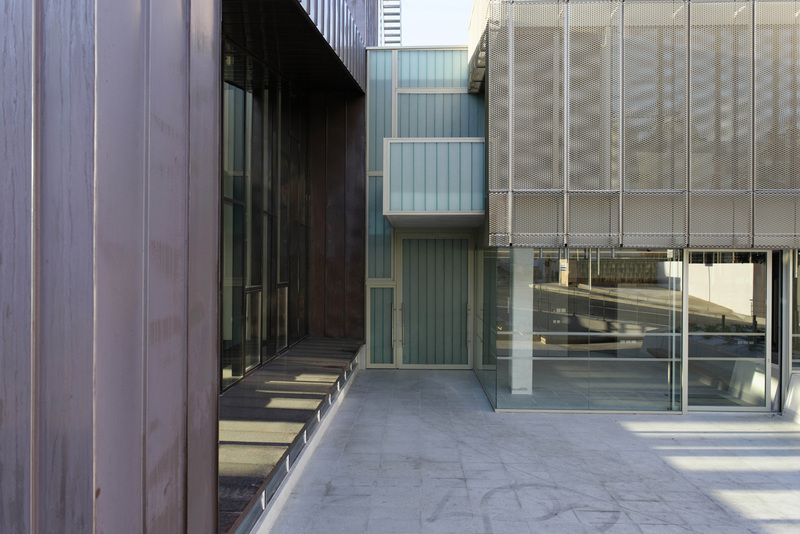 The container is wrapped in an unassuming industrial skin, a protective shell accommodating the various building services while simultaneously assisting the environmental control of the interiors. 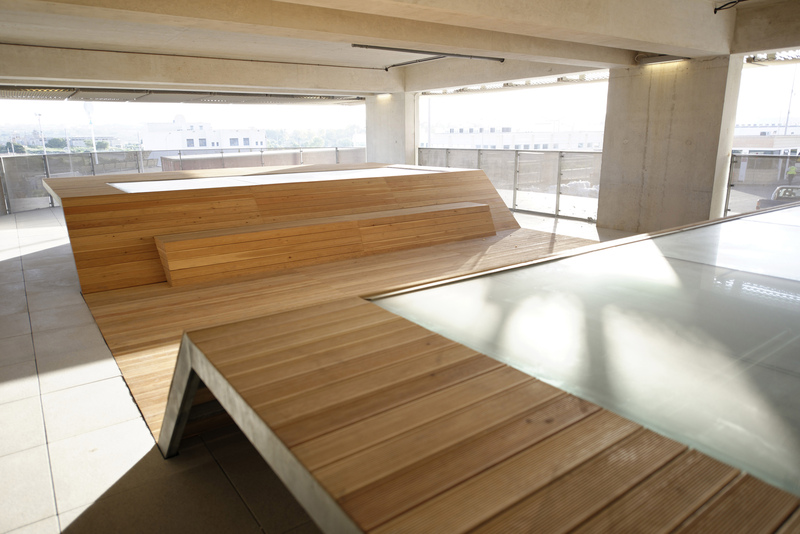 Cooling is assisted through natural ventilation with the brewhall itself becoming a tangible expression of this strategy. 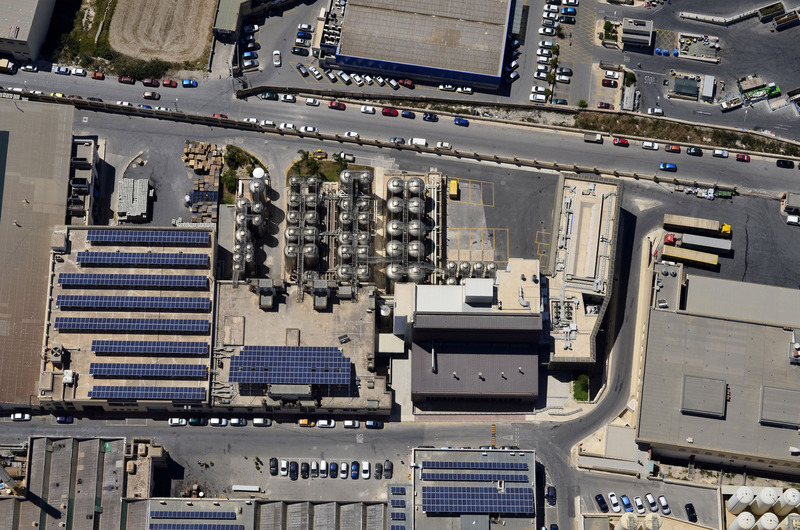 The brewhall responds to its setting and orientation, as well as its celebratory and representational role as a new icon for the company, projecting Farsons’ image into the future and reinforcing the company’s status as one of Malta’s most important enterprises, one that takes its social and economic role seriously and values the public’s respect for its products.